The downloads below are the LEGACY (that is OLD) versions of Safelog for PC. 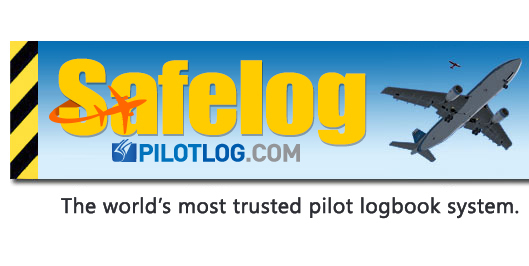 These have since been superceded by the new version of Safelog for PC which you can download from www.PilotLog.com. We are making the following LEGACY VERSIONS available for those with very specific needs, such as those who might still have an old Safelog PC .DAT file that they want to synchronize before migrating to a new version. We are happy to provide advice and assitance with migration questions. However, beyond that, please understand that his legacy version is now superceded, so we will not be providing tech support or upggrades for it. Your goal with any of the versions below should be at most to get it, restore your data from a dat file, sync your data to our servers, and then begin using the new version and forgetting this old version forever. Download and install one of the LEGACY versions below. Use the backup/restore function to RESTORE your logbook from a Safelog DAT backup file that you might have. If before the previous step you are prompted to activate your software, please visit www.dauntless-soft.com/unlockhelp if you dont know your unlock information. Once you have restored your data from the .dat file, you should be looking at your logbook in the legacy program. 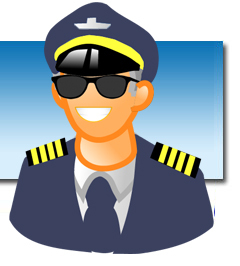 Click on 'web sync' or 'sync' at the top of the main logbook page. Follow the instructions to sync your data to SafelogWeb. If you want, log in to SafelogWeb.com from a web browser to confirm that your data has synced to our servers. Close out the old Safelog PC version. Use the same email address and pw that you did for SafelogWeb.com in the new PC version. Your data should automatically sync from there on and you'll be good to go. At this point you will no longer ever need the old (legacy) PC version.